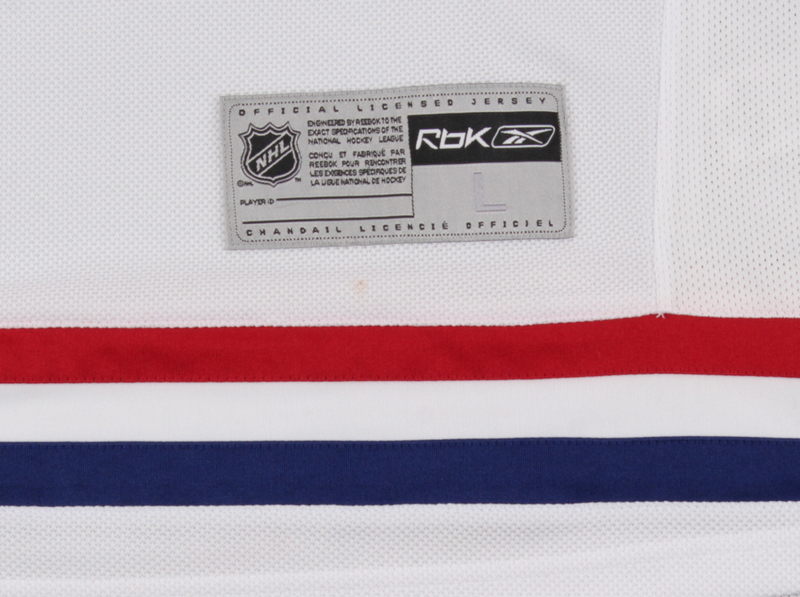 RBK on-ice style jersey. 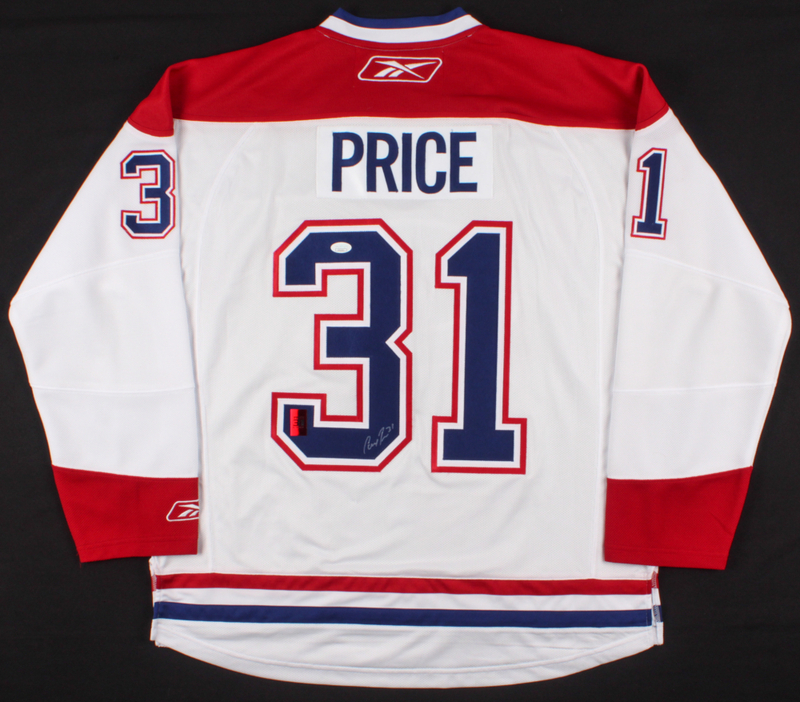 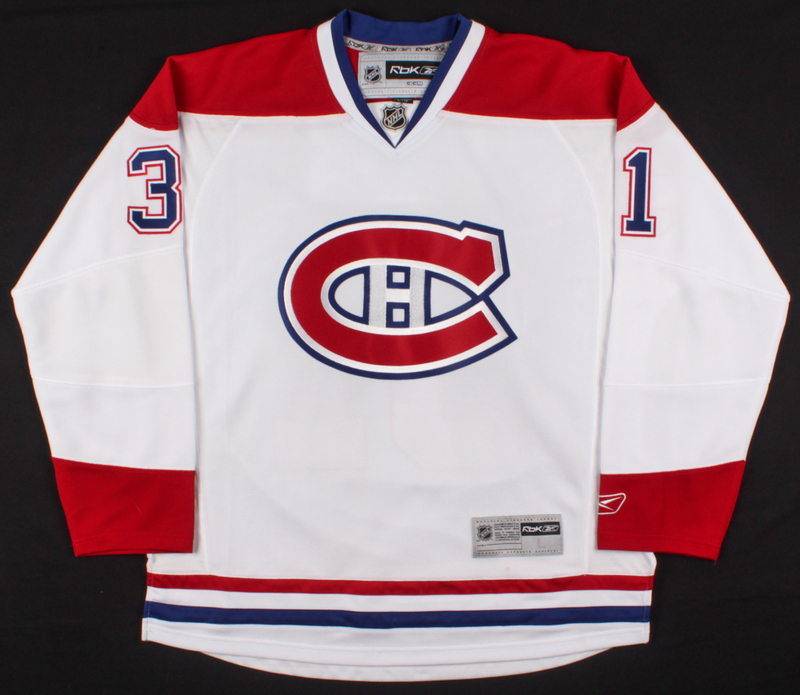 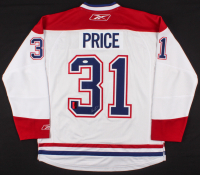 Everything is sewn on, size L. Hand-signed in silver paint pen by Carey Price. 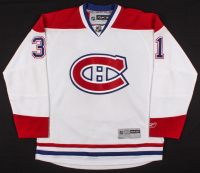 Please note, the jersey contains minor staining. 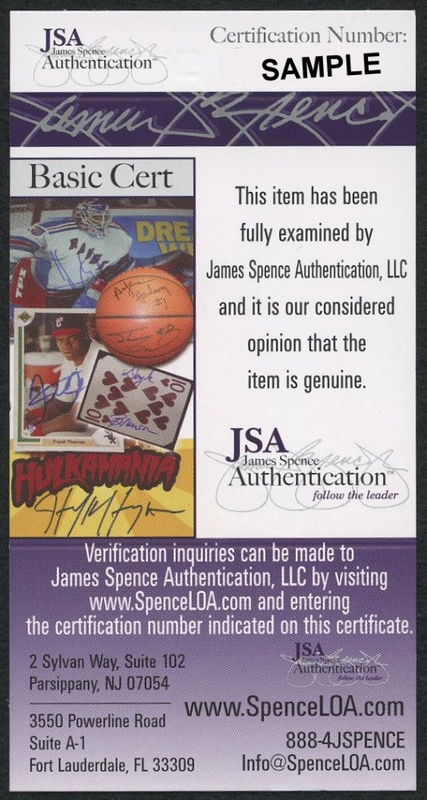 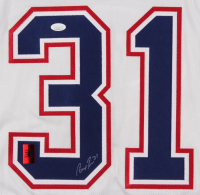 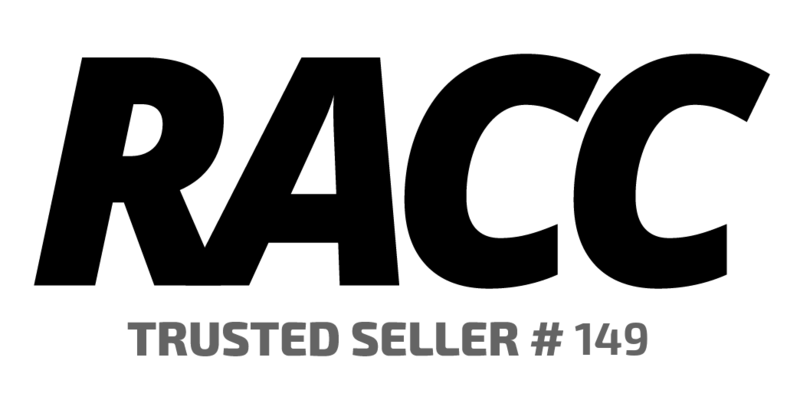 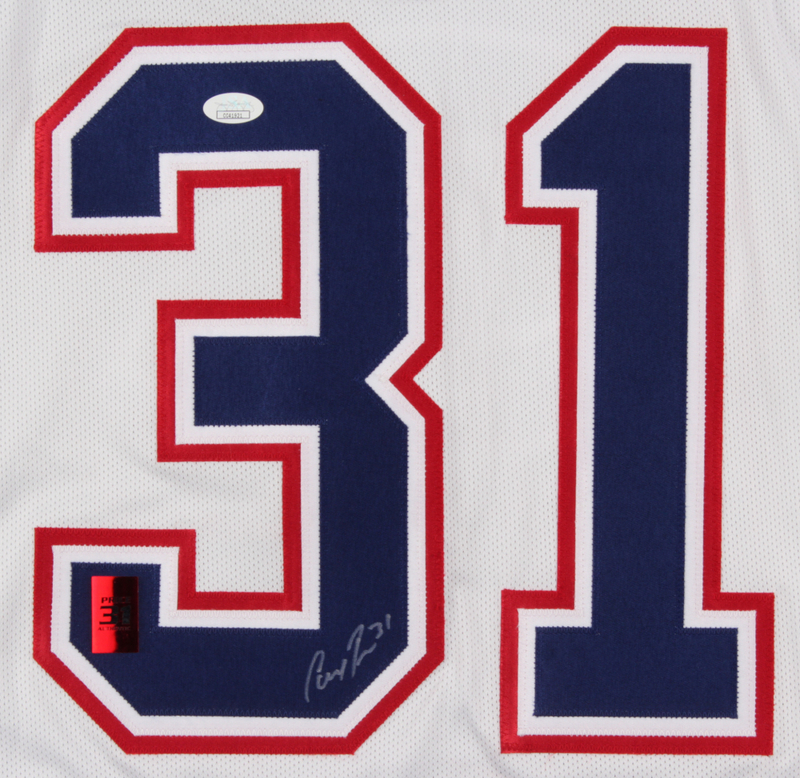 The lot / autograph(s) includes an official James Spence Authentication (JSA) hologram and matching COA as well as an official Carey Price player hologram for authenticity purposes.